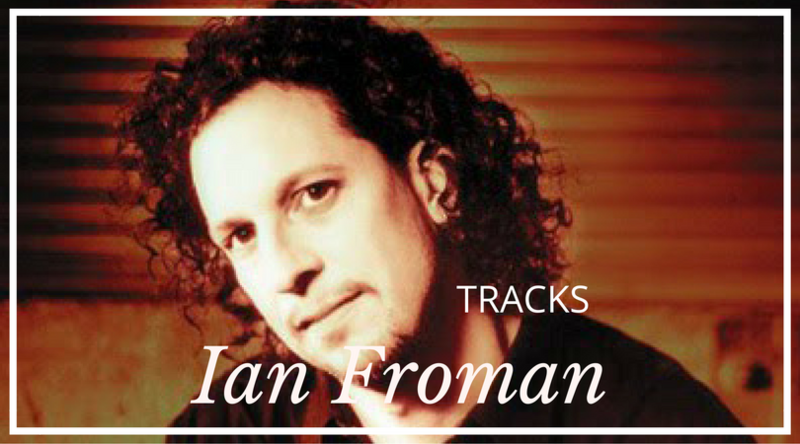 A seasoned, creative and working musician, Ian moved to the US from Ottawa, Canada, where he began playing drums in his early teens. Ian’s formal studies in Jazz Performance began first at Berklee College of Music. Afterwards, in 1984, he was selected to attend the Atlantic Center for the Arts in Florida to study with Elvin Jones and then with Miroslav Vitous at the New England Conservatory in 1986. 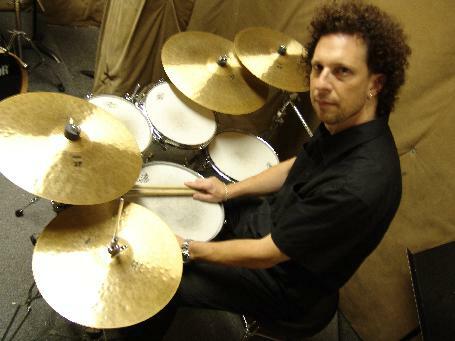 Ian is a faculty member at Berklee College of Music, Drummers Collective, New School University and City College of New York. Ian lives in New York City, where he has performed and recorded with many of the city’s top artists. His extensive touring in North America, Europe, and Asia has included club, concert, and festival appearances, as well as television and radio broadcasts with such artists as John Abercrombie, Jerry Bergonzi, Michael Brecker, Gary Burton, Marc Copland, Garry Dial, Matthew Garrison, George Garzone, Larry Goldings, Mick Goodrick, Larry Grenadier, Tim Hagans, Craig Handy, John Hart, Kevin Hayes, Dave Holland, Dave Liebman, Rick Margitza, Cecil McBee, Ron McClure, Ben Monder, George Mraz, Mike Stern, John Taylor, Mirosolav Vitous, and Kenny Wheeler. He has received two Canadian Juno Awards (1998, 1999), two Jazz Report Magazine awards (1998, 1999), and a West Coast Music Award (1998) for his work with the Canadian group Metalwood. Ian’s discography is also extensive. 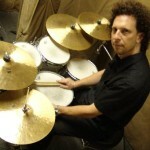 The extensive range and depth of his musical background can be appreciated by listening to his work on Rick Margitza’s Heart of Hearts, Sheryl Bailey’s Power of 3 CD’s, Wolfgang Schalk’s Quartet CD’s, The Mike Murley/David Braid Quartet, Laszlo Gardony’s The Secret, Manu Pekar’s Passages, Ahmad Mansour’s Penumbra, Episode, Oxiana and Tumbleweed.